Automated homes are not only for the lazy, but also for the forgetful, for the busy, for the techie, and the list could go on and on. 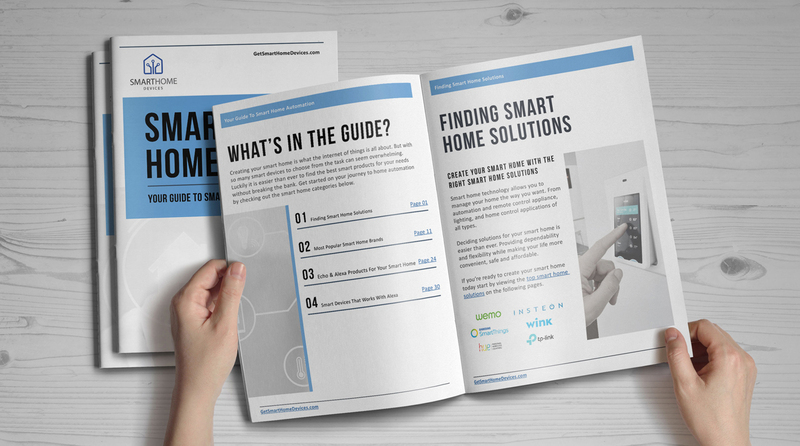 Basically, it doesn’t matter what you are like and what you do for a living – upgrading your home with smart devices is a good idea in every case. An even better idea is to choose products that will not disappoint, made by solid brands you know you can trust. The market of interconnected devices, though currently in a spectacular expansion, only offers a short list of reputed providers. Among them, Insteon is considered by many experts one of the best, scoring maximum points for functionality and design. 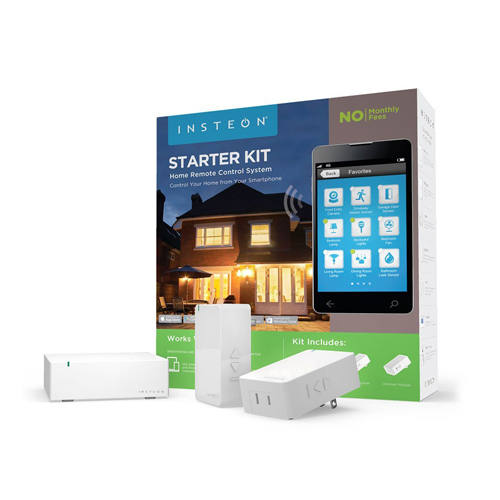 Insteon Smart Devices are not just fun to use, but also very practical and reliable. They can take over many of your daily chores which means you will be spending less time doing household related activities and more time doing the things that are truly important to you. If you’re already familiar with Amazon’s Echo and Alexa you will be happy to hear you can now use them to control your smart devices at home. For instance, the Insteon smart products can be put to work with simple verbal commands. Not that there’s anything wrong with the original way of controlling your devices – the Insteon app is actually very easy to use and in all honesty swiping is not that difficult – but voice control simply takes smart devices to a new level and makes them more fun to use. You can turn off the lights when you go to bed, close the garage door after you drive off to the supermarket or set the temperature at home to your preferred level while you’re still at work. Alexa can do all these things for you if you just tell her what you want. The more smart devices you have at home, the more chances Alexa will get to wow you. Making a decision is one thing but putting it to practice is quite another. For instance if you’ve just decided to create your own smart home we can only congratulate you, but do you have any idea what to do next? Deciding is just the first step of the process. Luckily, choosing the right products that will fit right into your home doesn’t have to be a burden if you have proper guidance. 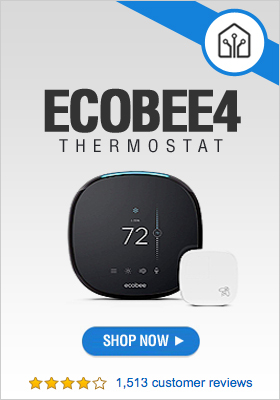 For the people that are only starting their way to home automation we recommend products that are simple to use and that have a user friendly app. It’s very important that the chosen smart devices are compatible with the hub, which is the brain of the system. For this reason we think it is wise at least for beginners to pick devices from the same brand. An Insteon smart home for example is an automated home in which the “internet of things” is made exclusively of Insteon smart devices.